There's nothing like jamming a waxed piece of string between your tightest molars and sliding it back and forth. And who doesn't do that once a day, just as the dentist prescribes? Well, a lot of us. Twenty-seven percent of adults lie to their dentists about how often they floss their teeth, a survey released Tuesday found. Not only that, but more than a third of people surveyed would rather be doing unpleasant chores than flossing their teeth daily. Fourteen percent would rather clean the toilet. Nine percent would rather sit in gridlock traffic for an hour. And 7 percent would rather listen to small children crying on a plane. Actually, that 27 percent sounds awfully low. When we called up Dr. Joan Otomo-Corgel, a periodontist and president of the American Academy of Periodontology, which conducted the survey, she said: "Is that all?" 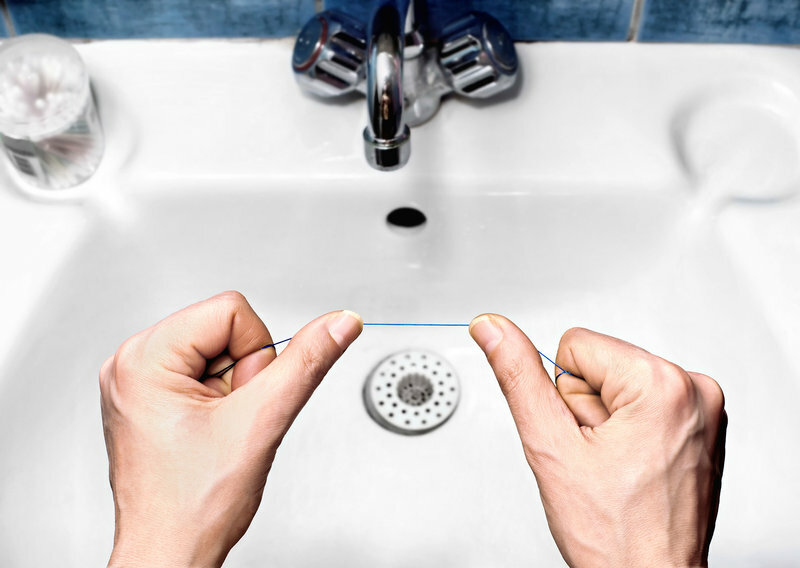 More than a third of Americans would rather do an unpleasant activity than floss. She's not the only oral health professional who thinks many patients are fibbing when they say they're flossing. "I am shocked," says Dr. Sally Cram, a periodontist and spokesperson for the American Dental Association, via email. "Given my experience with patients in my practice I thought it would be higher!" TheCosmeticDentist.com provides the following dental care services in West Palm Beach and surrounding areas in Florida.